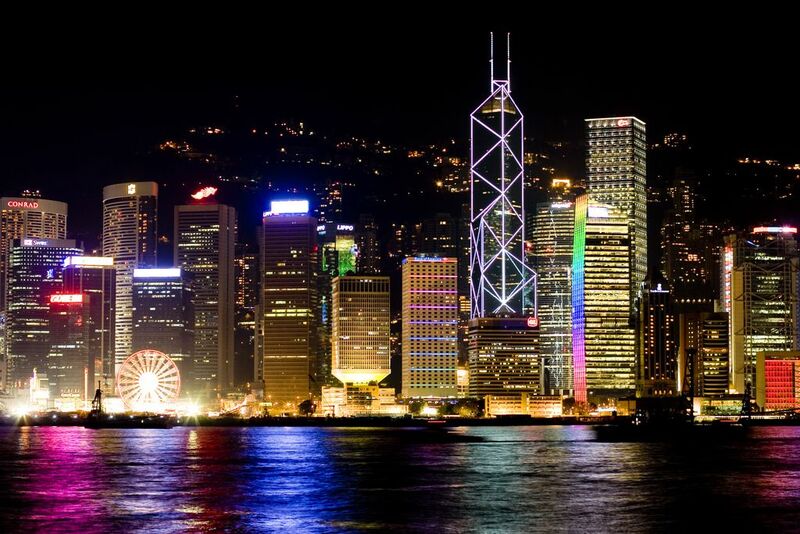 A crypto trading firm, BitMEX, has rented the priciest office in the office in Hong Kong and, worldwide. Hong Kong Economic Times reported Wednesday that the financial organization has completed the lease of the 45th floor of the Cheung Kong Center. BitMEX office has become the most expensive rental unit in Hong Kong center and worldwide. The final area of occupancy makes up about 20.000 square feet (≈1858 m2) and the rent goes as high as $28.66 per square foot ($308.5 per square meter). The previous rent record also holds in Hong Kong Central District amounted $26.75. The historical high was set more than ten years ago in 2008 in the midst of the global financial crisis. According to Bloomberg, among the new neighbors of the cryptocurrency firm, there are blue-chip companies like Goldman Sachs Group Inc., Allianz, Barclays Plc, Bank of America Corp., Royal banks of Canada and Scotland, the Securities and Futures Commission, Bloomberg LP and billionaire Li Ka-Shing’s empire. BitMEX is best known as a leverage crypto trading platform. The exchange is not listed on the CoinMarketCap information website since, according to the service, BitMEX is a derivatives market as opposed to spot trading markets. The spot trade implies instant delivery of purchased assets, while the derivatives are financial instruments derived from the original asset, such as futures contracts and options. The daily trading volume reported on the exchange website is $3.40 billion. The largest crypto exchange, Binance, has a $1.17 billion over the past 24 hours. This makes BitMEX potentially most influential exchange that uses cryptocurrency as an underlying asset. Notably, on the 22nd August at 1:00 UTC Bitcoin market surged over $12 million up in just over an hour. Many investors have pointed at the coincidence in time between the spike across crypto markets and BitMEX scheduled maintenance of the exchange. Arthur Hayes, the founder, of BitMEX, recently gave a prediction of a dip in Bitcoin price down to $5000 and a follow-up recovery of the market by the end of the year. Hayes previously worked as a derivatives trader and money maker at Deutsche Bank and Citibank’s Exchange Traded Funds (ETFs). Laid off from Citigroup, Hayes was inspired to co-found the business in 2014 after he discovered a money making opportunity from an imbalance in the price for Bitcoin in Hong Kong and China.